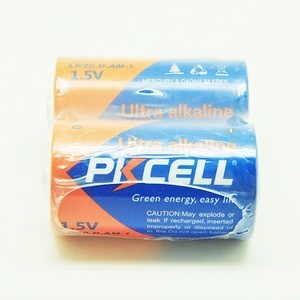 4 YRS Shenzhen Pkcell Battery Co., Ltd.
Max Life Lead Acid Battery Solar Power Storage Battery 12V 200AH Specifications 1)Sealed and maintenance free operation. 2. Professional manufacturer produce plates by ourselves and factory direct sale with good quality and competitive price. Q3:How about your delivery time uauslly9 A:Our delivery time:15 work days for car battery ,20 work days for AGM car battery and motorcycle battery. &bull; When using the battery, wear safety glasses and rubber gloves. &bull; When connect cable to battery, make sure not to get changed post of +and -. &bull; Do not shore the battery at the following places. 11 YRS MCA Battery Manufacture Co., Ltd.
9 YRS Guangzhou Tongli Storage Battery Co., Ltd.
7 YRS Chongqing Golden Partner Imp. & Exp. 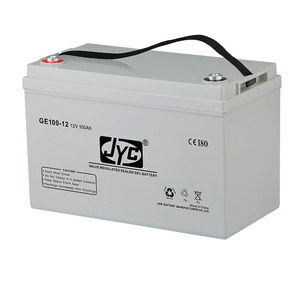 Co., Ltd.
5 YRS Guangdong Yingyeda Electronics Co., Ltd.
Q : What is your guarantee time for your battery 9 A : we provide 12 months guarantee for VRLA battery below 40ah, and 24 months guarantee for VRLA battery above 40ah. Q : What is your payment term 9 A : We accept T/T, irrevocable L/C at sight , Western Uion, Paypal, and so on. Should you have any question, do not hesitate to contact me, and I believe Binlyt will be your best cooperation partner. 16 YRS Changzhou Jiangnan Battery Co., Ltd.
7 YRS Guangzhou Xuntian Electronic Technology Co., Ltd. 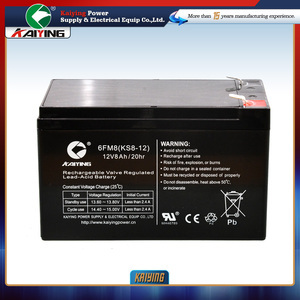 Combine the advantage of lead acid battery and supercapacitor. Reduce sulfation of negative plate, excellent recharge acceptance performance. Waterproof, anti-salt treatment, shockproof module installation design. 9 YRS Must Power (Shenzhen) Co., Ltd.
2 YRS Jiangsu Huafu High Technology Energy Storage Co., Ltd.
1 YRS Guangdong Golden Sun Solar Technology Co., Ltd.
6 YRS Cixi Brighter Battery Co., Ltd.
Alibaba.com offers 40,741 max power batteries products. About 8% of these are rechargeable batteries, 1% are storage batteries, and 1% are battery packs. 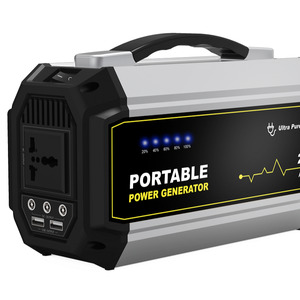 A wide variety of max power batteries options are available to you, such as li-ion, li-polymer, and ni-mh. 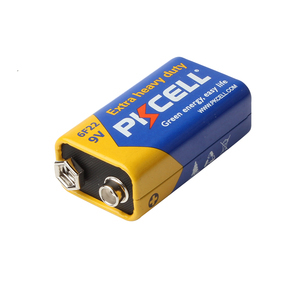 You can also choose from 1.5v, 1.2v, and 12v. As well as from free samples, paid samples. 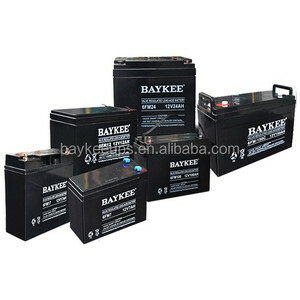 There are 40,741 max power batteries suppliers, mainly located in Asia. 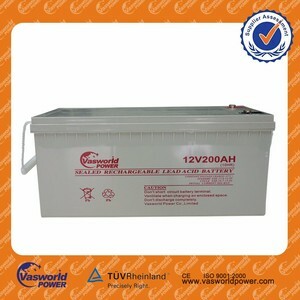 The top supplying country is China (Mainland), which supply 100% of max power batteries respectively. 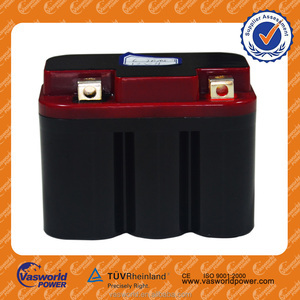 Max power batteries products are most popular in Western Europe, North America, and Northern Europe. You can ensure product safety by selecting from certified suppliers, including 14,975 with ISO9001, 3,801 with Other, and 2,149 with ISO14001 certification.